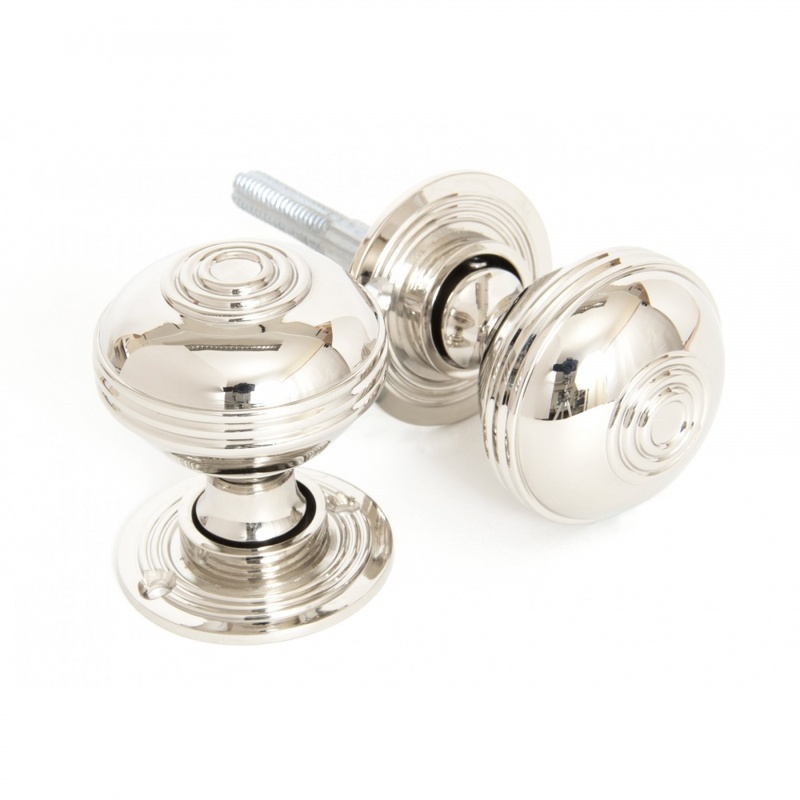 A larger example of our popular Bloxwich door knob, but weighing around the same to ensure it works effectively with both modern and period latches. Made in cast brass. 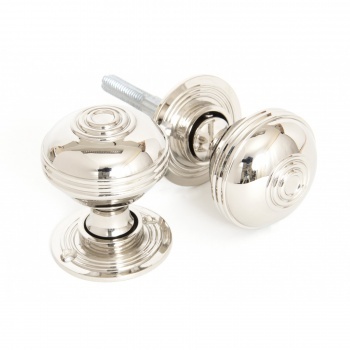 Available in either aged brass or polished nickel finishes. Ideal for use on larger doors. (Suitable for mortice or rim locks).